PACT (formerly known as Parents And Children Together) was founded in 1981 with the mission to promote the development of young children with special needs, and their families, through programs providing comprehensive assessments, early intervention services, family support services, parent education, counseling, and specialized childcare. 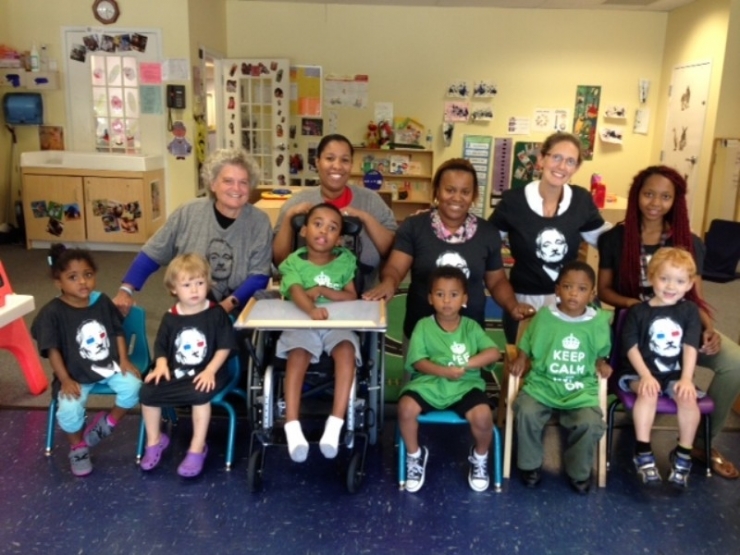 At Chive Charities, we meet a lot of families that have a child with special needs. We often see that one parent has to stay home to care for the child. This can cause serious financial hardship to the family. PACT is filling that gap. They specialize in providing daycare for special needs children. Parents who cannot afford to stay at home have a safe place for their medically fragile children to receive care from trained healthcare professionals. 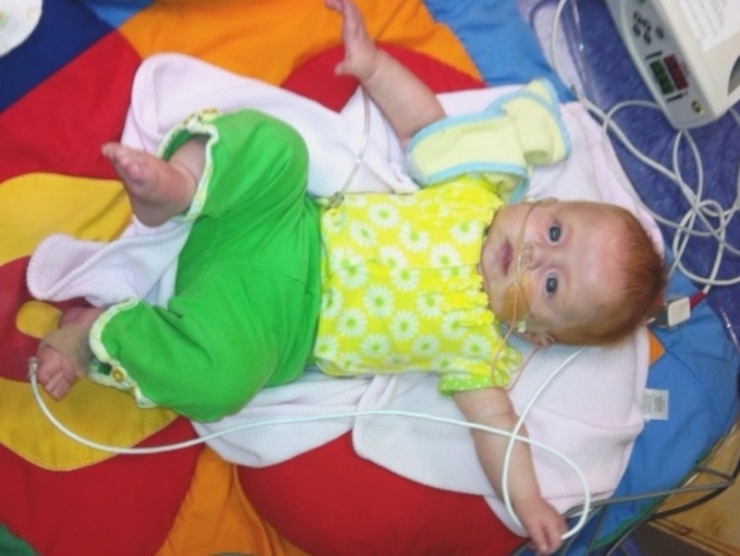 Sarah enrolled Elizabeth in PACT where a full-time pediatric nurse oversaw her medical needs. Over the next 2 and a half years, the therapist at PACT helped Elizabeth learn to swallow, feed from a bottle, and increase muscle strength. 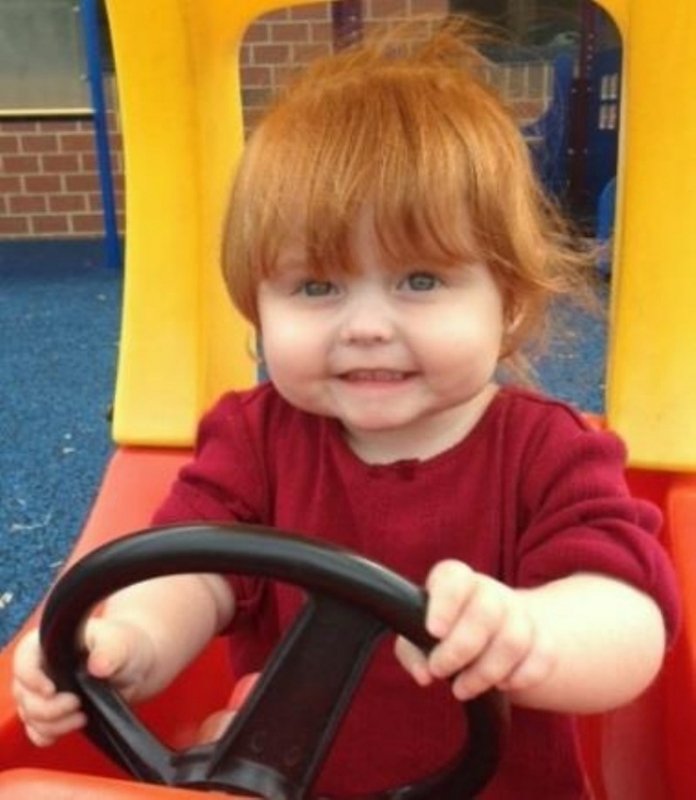 Over time, Elizabeth even learned to crawl, walk, and talk. Sarah can't speak highly enough of the impact PACT had on her daughter. "It was wonderful to know there was a place where we could take her and they could care for her." In March 1998, PACT became an affiliate of the Kennedy Krieger Institute. While PACT is an affiliate, they retain their own 501(c)(3) status and are responsible for their own funding. 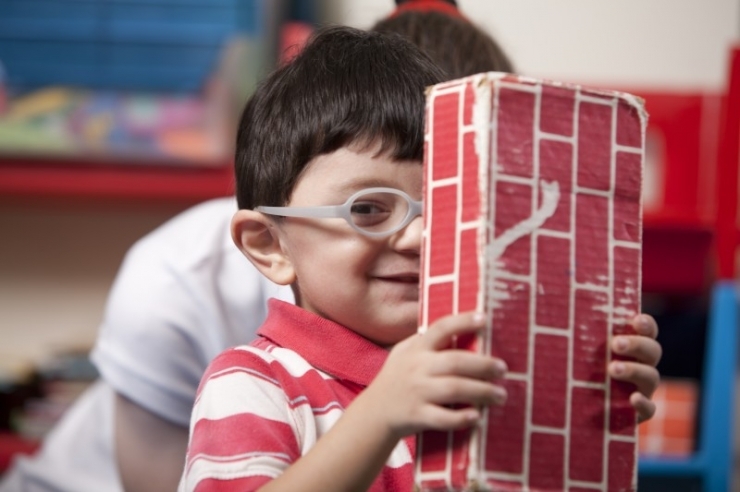 The costs of providing care to medically fragile children continue to rise. 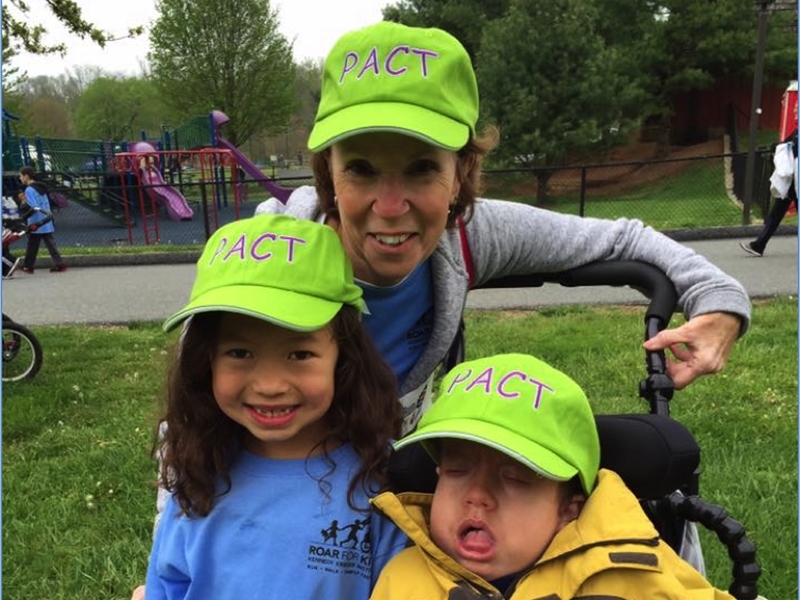 As the only medical child care center in Central Maryland where nurses and childcare staff work together to care for young children with complex medical needs, it is essential that PACT continue to provide their critical services. At Chive Charities, we are proud to announce that we are supporting their noble mission by providing PACT with a $50,000 grant from the Chive Fund! 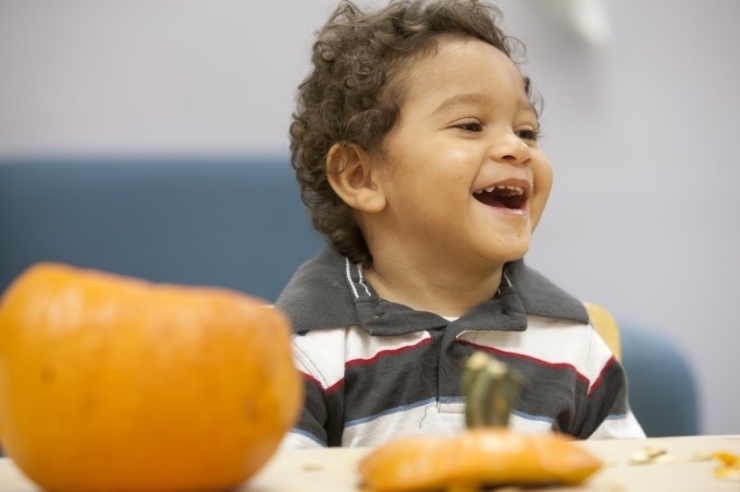 The grant will allow children with special needs to receive the care they need! 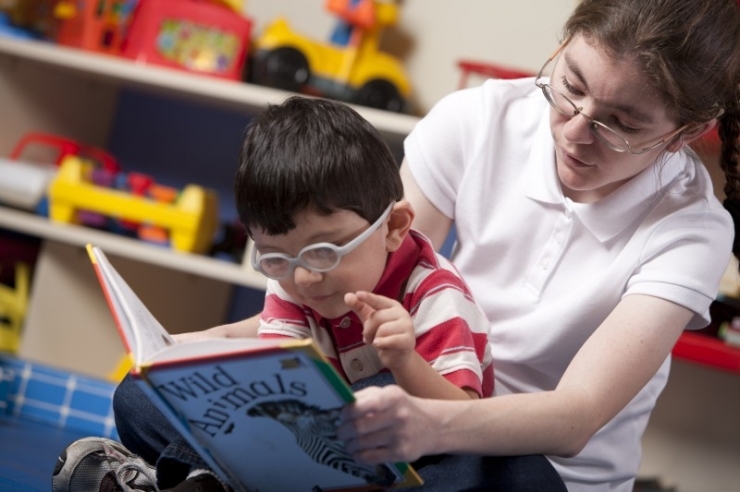 Medically fragile children need around-the-clock care, which often results in one parent staying home full time. Unfortunately, in some households, both parents must work in order to afford the necessary treatments for their children. PACT is a beacon of hope for those families. Sarah doesn't know what she would have done without PACT. "There's nowhere like PACT," she tells us. "There's nowhere that cares for medically fragile children. This is not only the best place, this is the only place." Elizabeth had a rough start when she came into this world. She has grown from a preemie who couldn't breathe on her own to be a typical kid who loves to play with friends, watch football with her dad, and take care of her baby brother. Sarah says it's all thanks to PACT. "I know that without PACT, Elizabeth would not be the child that she is today."